Control Trends has added a new feature called Control Talk. 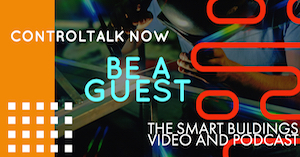 Control Talk is a new way to bring our viewers the chance to see and hear from the best minds in the HVAC, DDC, and Industrial Controls Market. Think of it as a cross between Stromquist Radio and Stromquist TV. In episode 1 I interview Vern Peterson of MOV training. 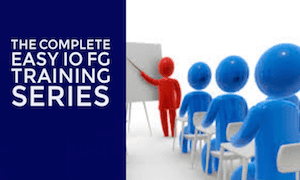 Building Automation Controls training. As you will learn in this interview Vern is the best at teaching the Tridium Niagara AX certification class. 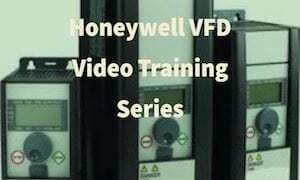 Vern also provides training on the Honeywell portfolio of DDC products including LCBS, the Excel 5000 system, the Honeywell XBS Building supervisor, SymmetrE front ends, and if you have Honeywell pneumatics Vern can train you on those too. With all this knowledge you can only imagine what and interesting person he is to interview. Vern is truly one of the “really smart”people in the HVAC Controls world. Vern is such a great instructor that we bring him to Atlanta twice a year to teach the Tridium AX certification course and we still have people on the waiting list. Vern travels the country teaching and you can click here to view classes he has scheduled. Vern is a fascinating individual and he is very gracious in sharing his knowledge about controls and open systems on the first episode of Control Talk. In that this is the first attempt at using the video interview format the quality is not quite as good as it will be on future episodes of Control Talk. We learned on this one and the next ones will be better. Stay tuned for more interviews on Control Talk. Episode 2 will be an interview with Angie Jarvis from Functional Devices ( the inventors of the RIB relay).